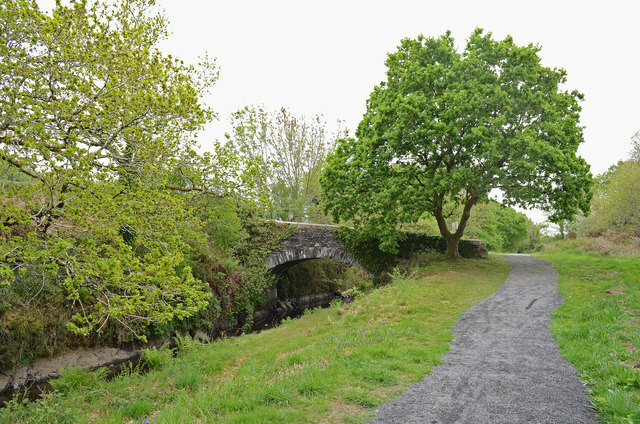 Drake’s Trail in West Devon is a 21-mile, multi-use route linking Tavistock with Plymouth. This important part of Devon’s recreational network runs along the western edge of Dartmoor with superb countryside, attractive scenery, and much historical and heritage interest along the way. In addition to the main Drakes Trail route, there is a network of two other cycling routes (and four walking routes) linking nearby places that featured in Drake’s life, from his birthplace, to the house he owned at the time of his death, and following sections of the 18-mile Drake’s Leat to Plymouth Hoe, where he famously played bowls. By road: car parking is available at both ends of the Trail as well as in between at Coypool, Yelverton, and Bedford Bridge. By bus and train: for latest timetables check out Journey Devon. Refreshments at Plymouth, Clearbrook, Yelverton, Horrabridge and Tavistock. Nearly level disused railway line. Hard compacted surface for multi-use. Can be muddy after wet weather. Take care near waterways and the River Plym. Be aware that the Shaugh Tunnel is dimly lit and a torch will be handy, even in the middle of the day. Drakes Trail takes its name from numerous connections with the famous Elizabethan seafarer Sir Francis Drake. 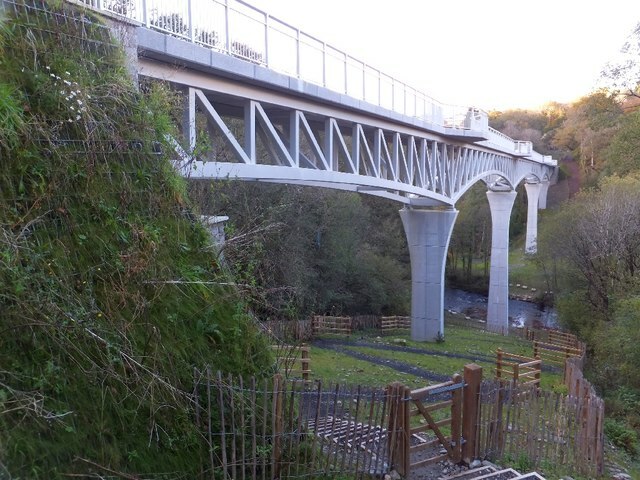 As well as the long-established southern half (previously known as the Plym Valley Trail), the more recently opened northern half includes iconic features such as Gem Bridge which replaces an older viaduct, and Grenofen Tunnel. But the trails aren’t just about Drake – they take you through wooded river valleys and across open moorland, up close to fascinating history and wildlife. At the southern end of the route is the historic Plymouth Hoe and Barbican, with the famous Mayflower Steps, which then reaches the NT’s Saltram House, featured in the film Sense and Sensibility. 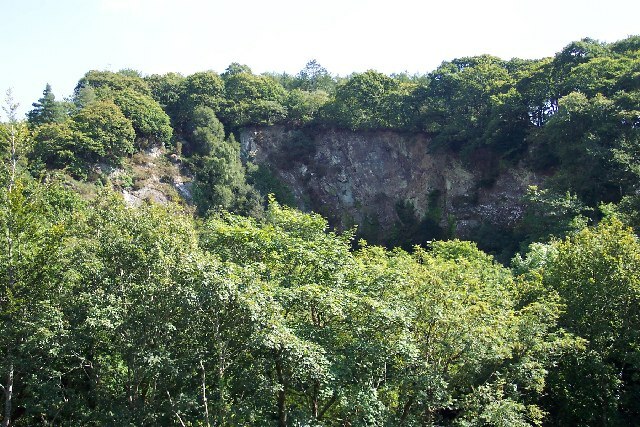 After Coypool, where you can enjoy the sights of the steam railway workings, there is a gradual uphill stretch along the line of the former railway to Plympton. 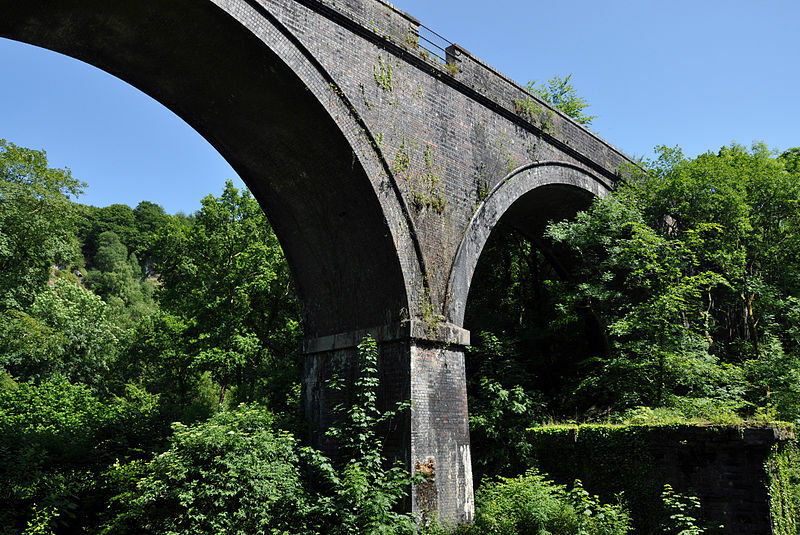 However, you are rewarded with superb viaducts and tunnels of trees with glimpses of Dartmoor as you head northwards. In nesting season there is a good chance of seeing the Peregrine Falcons. 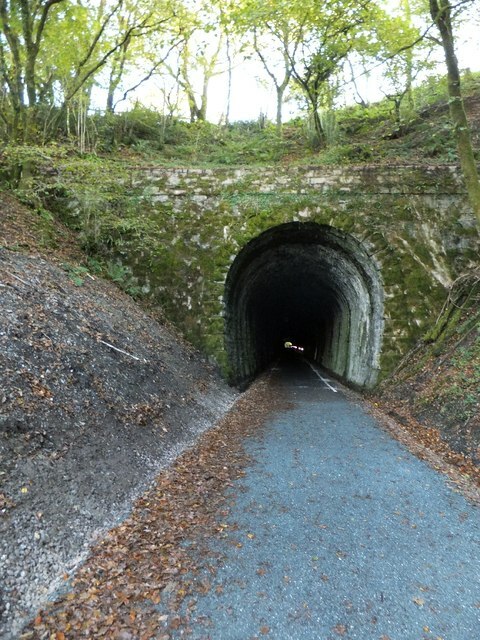 Although Shaugh Tunnel is dimly light from dawn to dusk, the curve of the tunnel prevents daylight entering from either end when you are in the middle. The ‘bat friendly’ lights allow you to see your way without disturbing the colony of roosting bats. Although the route still follows the former railway track, from Clearbrook northwards, there are a number of on-road and hillier sections. But the rewards of superb moorland countryside and the breathtaking Gem Bridge Viaduct are well worth the extra effort.